Share your likes and dislikes about the Cornell Library & receive a $10 Manndible gift card as a thank you! How? 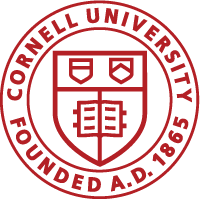 Sign up to be on a Cornell Library-sponsored panel on April 16 from 1-3 pm. No preparation necessary—just come and tell us what you think. If you’re interested and available, email Sally Lockwood at SJL8@cornell.edu or Jim Morris-Knower at JPK15@cornell.edu.